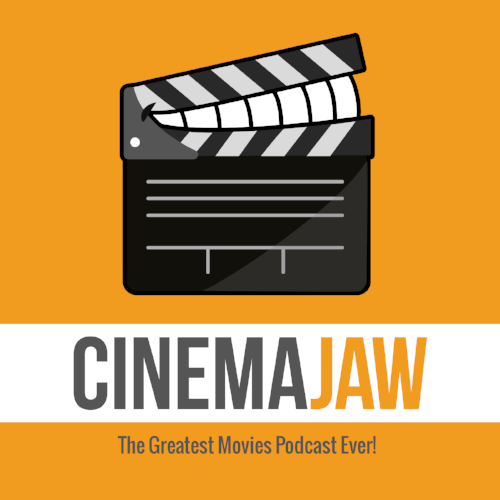 CinemaJaw "The Greatest Movies Podcast Ever!" was established in 2009 and has released 300+ episodes with great interviews, reviews, games, and fun film discussion each week. Hosts Matthew “Matt K.” Kubinski and Ryan “Ry The Movie Guy” Jagiello rarely agree, but have great chemistry, which makes for some amazingly entertaining discussions. Rounding out the team is the third co-host, Eliaz “Best in the Biz” Rodriguez, CinemaJaw’s engineer, contributing great audio quality and humor to the show.